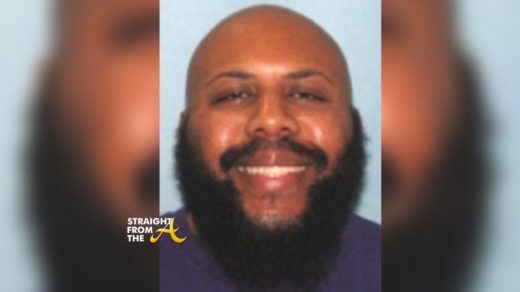 Wait… What?!? 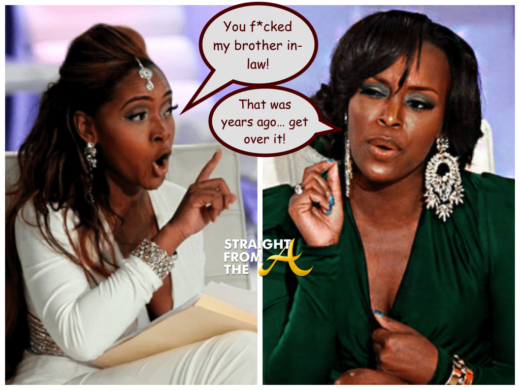 Quad Webb-Lunceford Creeped With Mariah Huq’s Sister’s Husband?!? 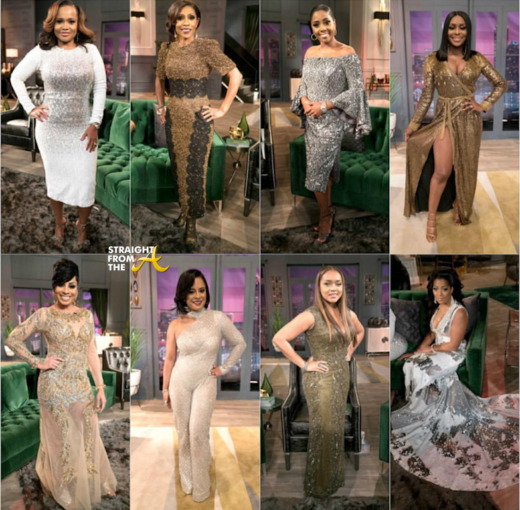 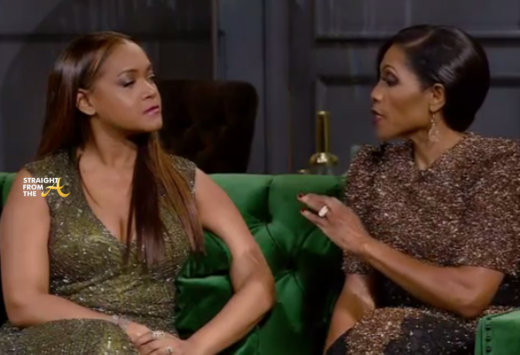 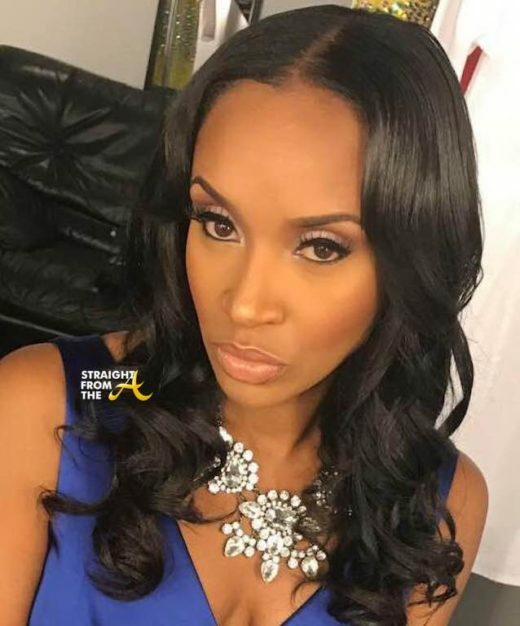 “Married to Medicine” cast members Quad Webb Lunceford and Mariah Huq have not been friends for quite some time, but in a new sneak peek of Season 5, episode 12, it’s clear that there is little chance that these ladies will ever be friends again. 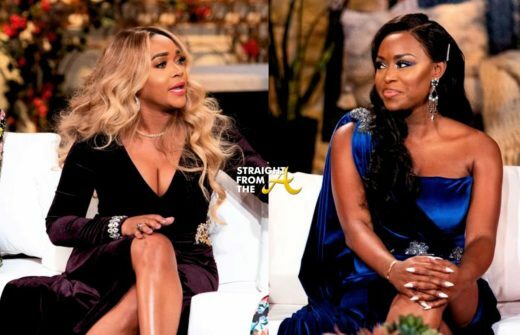 Quad and Mariah, who were once thick as thieves, had a major falling out in the earlier seasons, when Mariah began accusing Quad of allowing fame to change her.